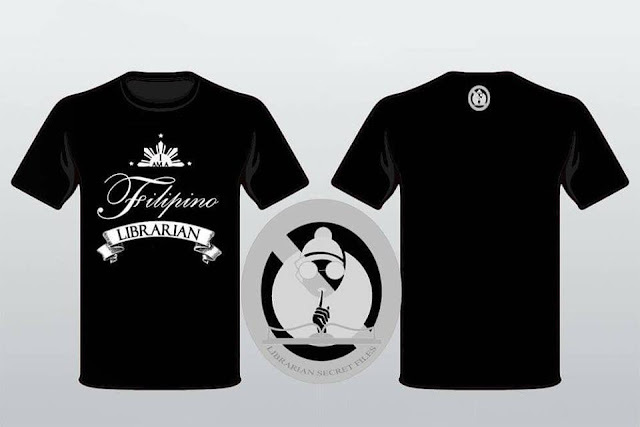 Librarian Secret Files : The Filipino Librarian Shirts : Tatak Pinoy Libraryan! The Filipino Librarian Shirts : Tatak Pinoy Libraryan! 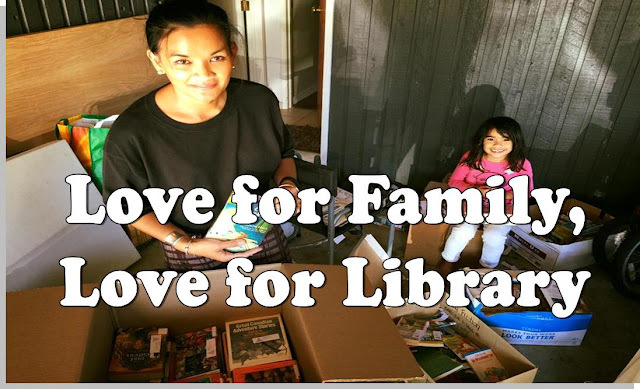 Thank you for all the wonderful messages. 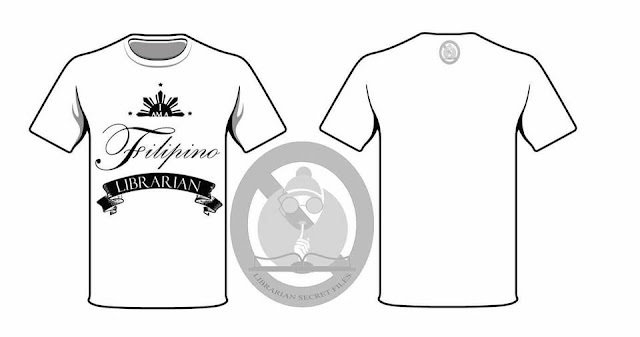 😍 😍 😍 Shirt for the Homies Librarians in the Philippines.